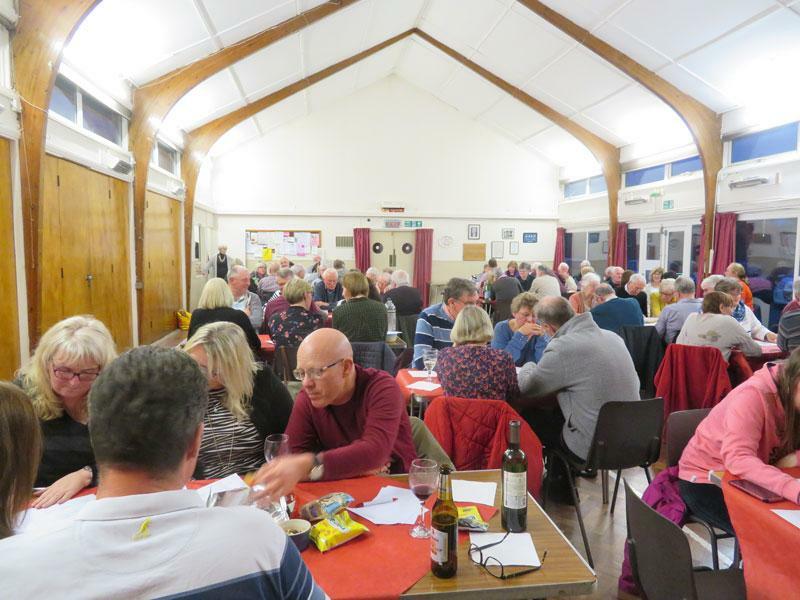 Over £600 was raised at the Foundation quiz held at Little Common Community Centre on Friday 5th April. 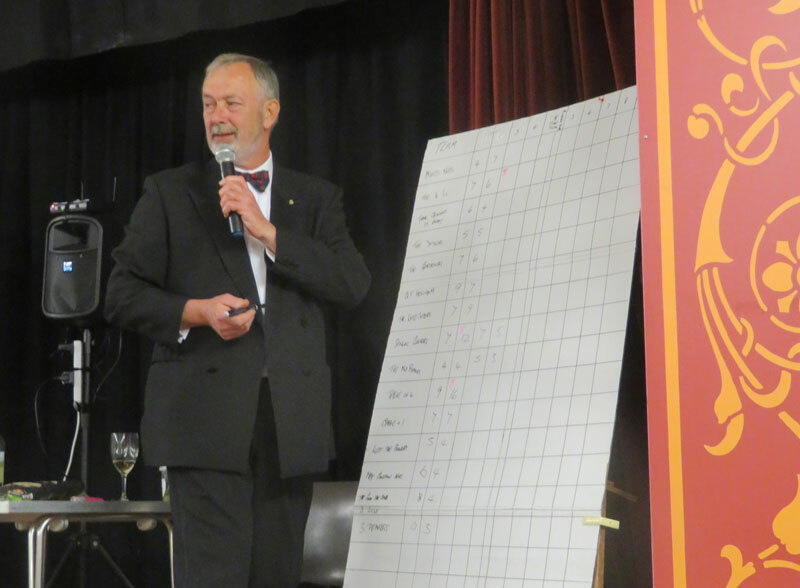 More than eighty people took part in the quiz which was devised by Roger Young and chaired by Eddie McCall, both displaying their best bib and tuckers. 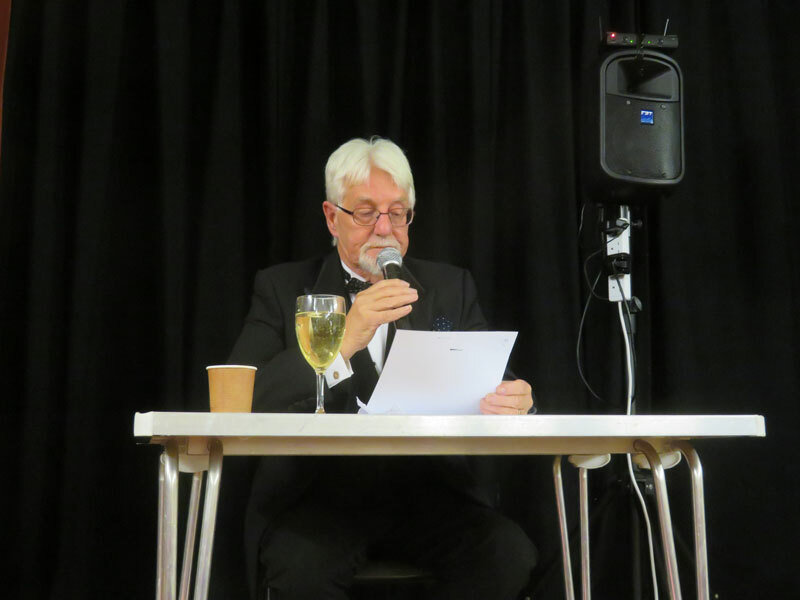 A ploughman’s lunch was provided during the interval and again the Raine sisters, Karen and Julie helped by Liz McCall, served up a meal of their always high standard. Thank you Karen, Julie and Liz. 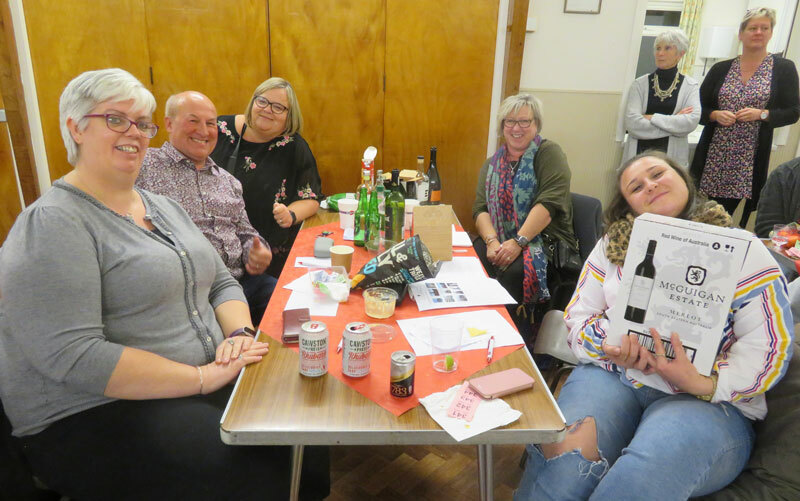 The quiz was won by Quiz Team Henham who won a case of wine for their efforts but the late comers, the 3 Thinkers, were a little behind at the end and received a box of chocolates for their determination. 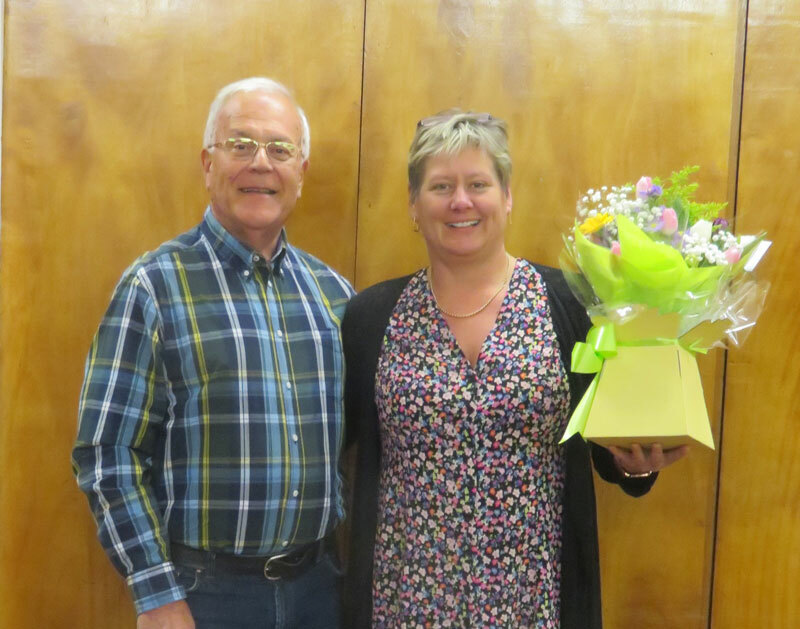 The money raised will be shared between Senlac rotary’s Charitable Trust and the local Alzheimers Society. 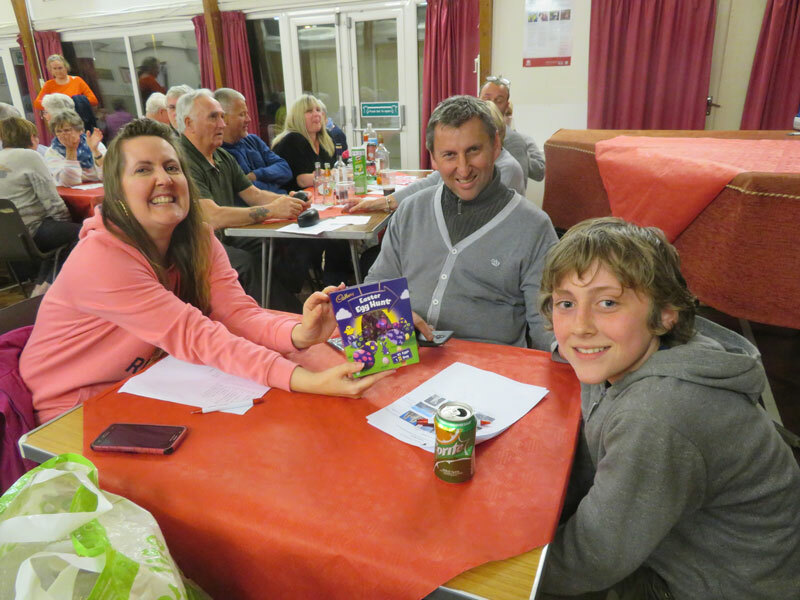 Well done to the Foundation team, particularly Rob Sheppard and Linda Fearn, for their hard work to get the quiz of the ground.